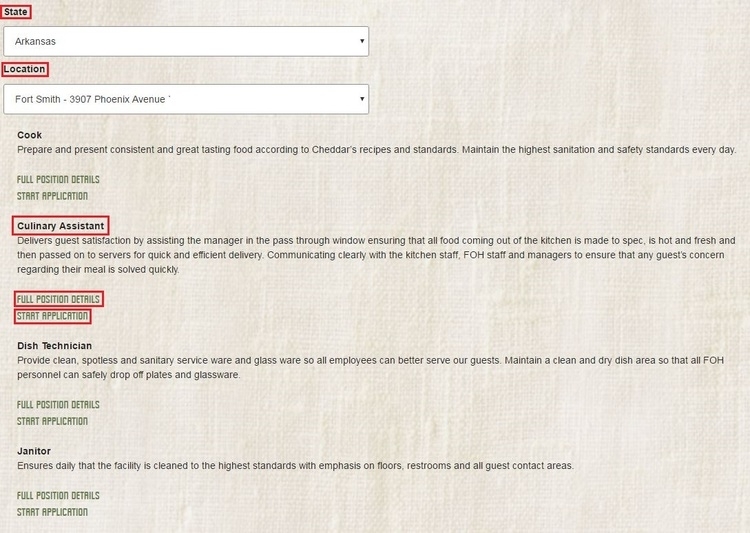 Visit http://cheddars.com/join-our-team/, and then you need to select a job type from "Service/Culinary Team Member Opportunities", "Management Team Opportunities", and "Restaurant Support Center Opportunities". Click the one you've chosen to start your online application. 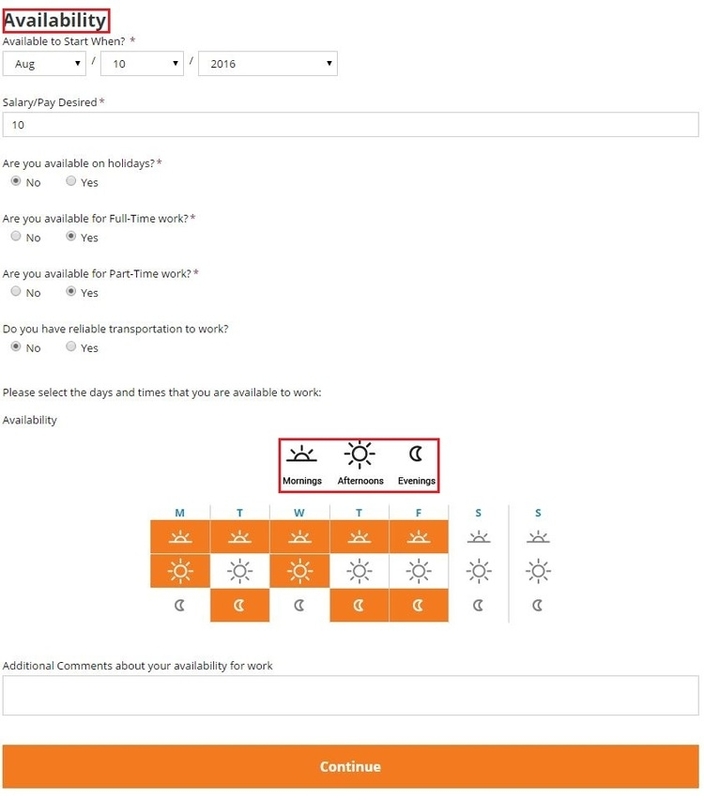 After you've clicked the job type, you will land on a new page where you need to specify your location by choosing "State" and "Location". Then certain job openings in your chosen location will be listed. Choose one to continue. Note that some locations' stores do not accept online application and you need to apply for this job offline by find a Cheddar's nearby you and submit your application form. 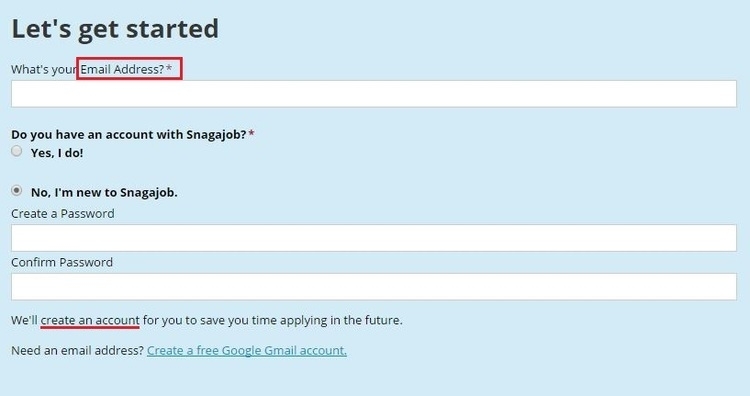 When you’re familiar with the full position details and start the application, you’re required to create a new account with a valid email address if you are new to Snagajob. Or you can simply enter your email address and password you’ve registered in Cheddar's before. In this step, you shall tell Cheddar's more info about your locations by entering your zip code and radius. Click "Continue" to go on. In this step, you’ll be asked to fulfill your basic information such as education, work experience and provide your reference. In addition, you have to answer some simple questions about your application. After you complete your personal information, Cheddar's would like to know your availability, pay or salary and other additional comments about this job. 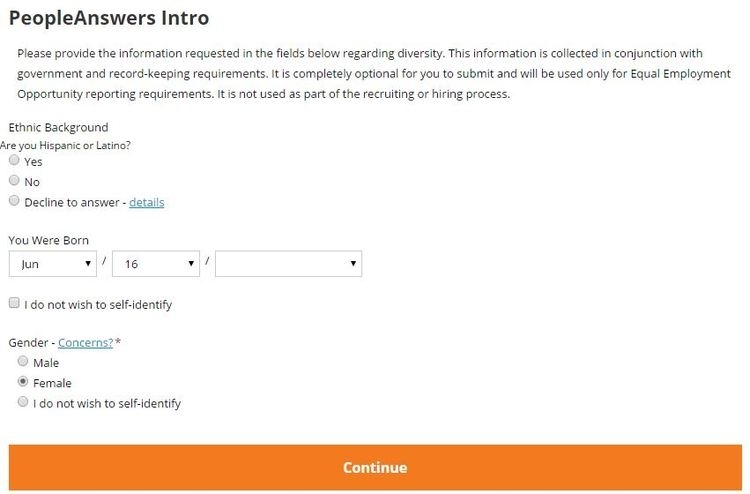 On this step, you are required to finish some questionnaires for Cheddar's collection to conjunct with government and record-keeping requirements, which is optional that you can refuse to answer some private questions and not the part of the hiring procedures. And after that there are numbers of questionnaires to assess your personality, attitude and other features toward life and work, you may do it carefully and sincerely. 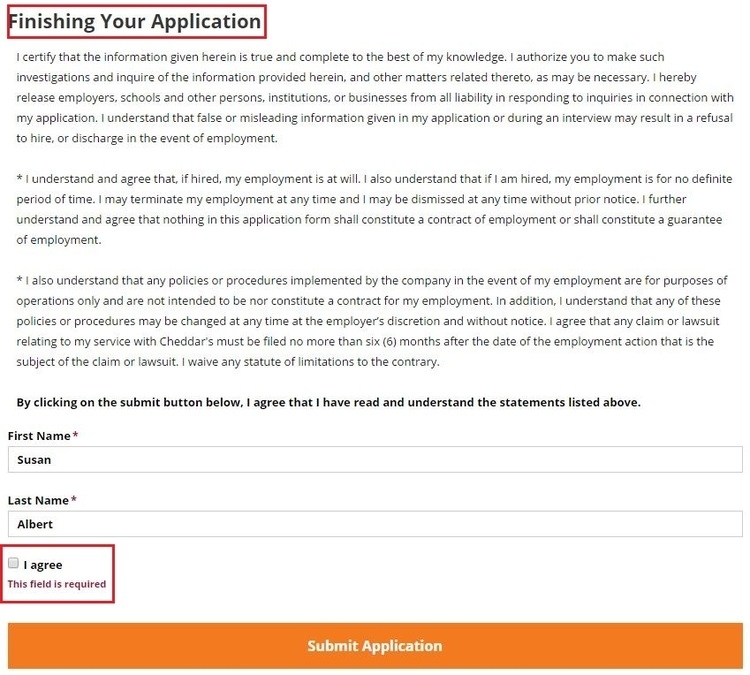 This is the last step for you to finish your application, you’re required to certify and confirm your given information. Then, you need reconfirm your name and agree Cheddar's statement. When you’ve done with all these procedures, you just need to click “Submit Application” and wait for good news. 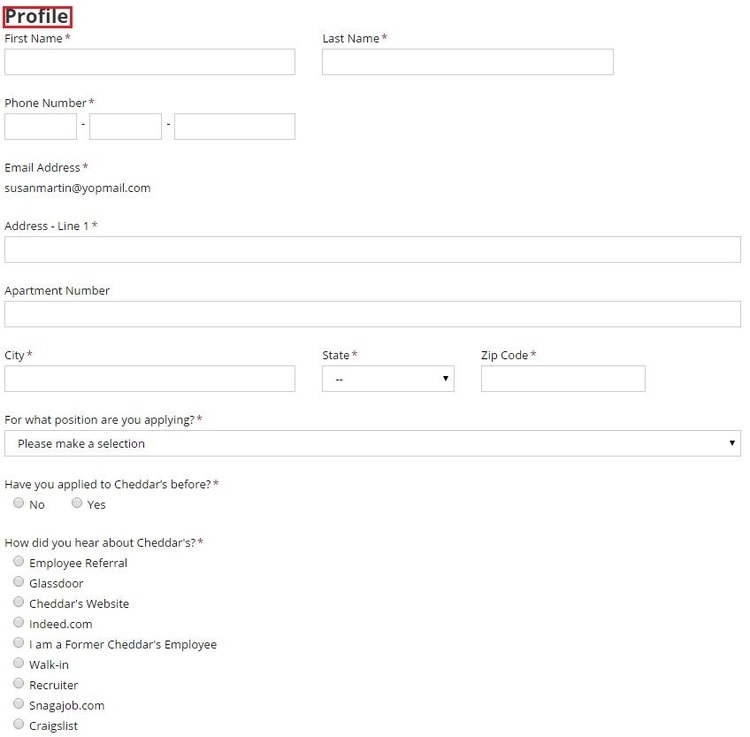 Click cheddars.com/join-our-team to apply for Cheddar's jobs online.